‘Sow The Wind’ is the debut album from the German blues rock band Wucan. The band describes their sound as “Kraut-fueled Heavy Flute Rock” and cites Jethro Tull, other blues rock and psychedelic musicians amongst their influences. The sound of a flute isn’t exactly the first instrument that comes to mind when you hear the term “blues rock”… And “what on earth is retro rock?” I hear you ask… Well, if the opening track Father Storm is anything to go by, then I can state that in this case the term retro rock means playing songs which sound like they were recorded by a group of hippies in the early 1970s rather than a modern rock band in 2015. There is a fair amount of folk influences in here. Flute sounds and acoustic guitars blend in with melodic, blues rock style female vocals on most of the songs to create that “retro” feel. In addition to this, some of the tracks feature elements of funk music – for example the groove sounds of rhythmic guitar and the Hammond organ on Looking In The Past. Then just in case that’s not enough to make you feel like you have traveled back to the 1970s, the guitar work on their final piece Wandersmann has a certain experimental flair to it which gives the song a weird, psychedelic quality. In summary, listening to ‘Sow The Wind’ felt like traveling back in time to an era when these types of music were in vogue. So if you’re a fan of either folk music, blues rock or ’70s style psychedelic rock then you could enjoy this. Personally it’s not my kind of thing but I appreciate the effort that they put into creating that “retro”, nostalgic sound. ‘The Deepest Pain’ is the third album from the Norwegian blues rock band Papaslide. It is the follow up to ‘What We Are Living For’ which was released back in 2011. Papaslide started out as a project of the blues musician Rune Nordvik. This album acts as homage to the legendary blues rock artist Johnny Winter who passed away last year. It includes covers of three of his songs: Master Mechanic, If You Got a Good Woman and Serious As a Heart Attack. Even the occasional improvised part, which has always bothered me in this type of music, doesn’t seem out of place on here. I can see how some of these songs might encourage people to dance along. Two tracks which definitely fit that category are the catchy Got To Have You and Vooing You. The latter is a great example of how the three guitar styles – acoustic, electric and the slide-guitar can work together in harmony to produce an enjoyable song. Last but not least are their skillfully executed covers of Serious As a Heart Attack by Johnny Winters and Give Me My Blues by Albert Collins which underline their admiration for these musicians as well as their love of blues rock. Overall, this has been a pleasant surprise. I was expecting this album to be slow, dull and melancholic. It turned out to be the complete opposite. I actually enjoyed listening to some of the songs. Well done Papaslide! 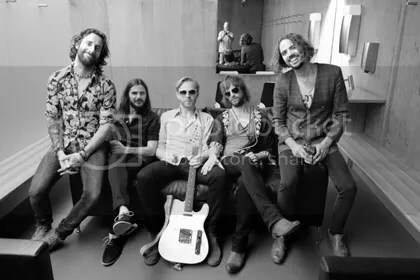 The Temperance Movement‘s self-titled debut album is available now and stormed into the UK album charts at number 12 on its release in September last year. First up is a catchy little number ‘All Over the Road’. This is destined to be a crowd pleaser with a chorus anyone can sing along to and some good guitar riffs. Same goes for the next track ‘Young Love’ which for some reason reminds me of Elvis mostly due to the vocal style. Other notable tracks include the ‘Pressure and Time’ where the ‘rock n’ roll’ influence becomes is plain for all to see. This has all the ingredients you need for a good ‘rock n’ roll’ song: catchy guitar tunes complemented by an equally catchy chorus and good backing vocals. The same can be said for ‘Get Mine’ and ‘Save Me’. Overall whilst it may not exactly be my style I do acknowledge the quality of this album. 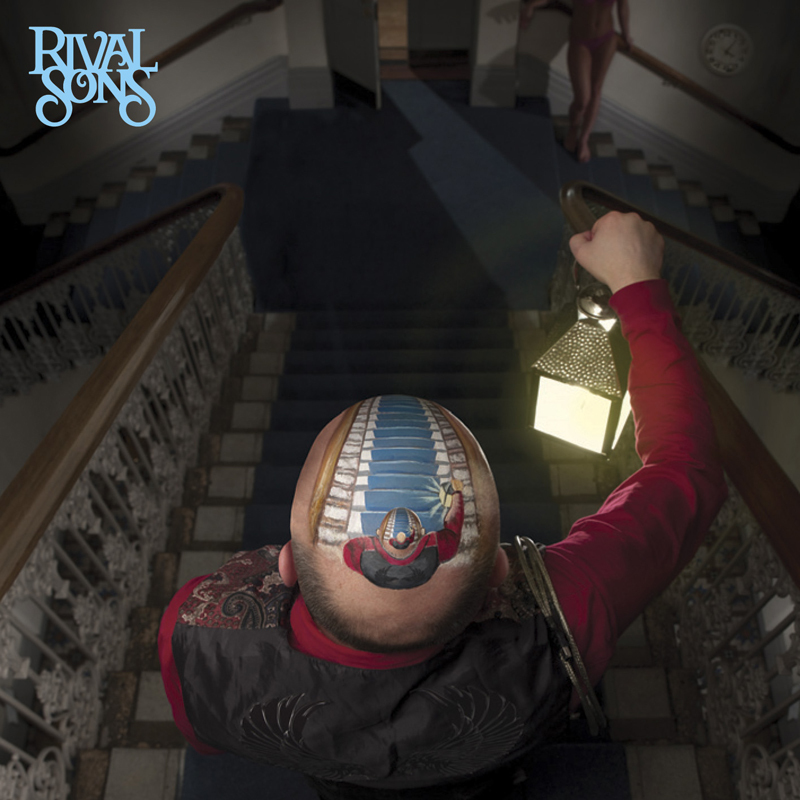 If Rival Sons turned up to play at my local pub I would probably stick around to watch.